Amahoro Tours, one of Rwanda’s biggest travel companies, has opened a new office in the United States. The first Rwandan tour operator to make such a move, Amahoro Tours is since early this month operating out of a full-fledged office at 1283 Englewood Avenue, Saint Paul, MN 55104. “This is part of the company’s long-term strategy. We need to brand our company to mutate with the changing environment. We need our presence to be felt everywhere,” said Greg Bakunzi, the man who founded Amahoro Tours in 2001 and built it up to include two more successful travel concerns: Amani Safaris and Red Rocks Rwanda. 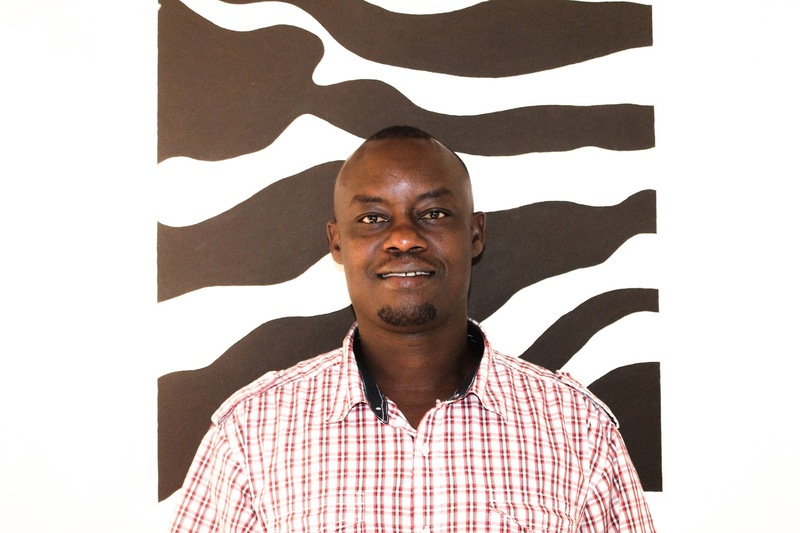 Greg Bakunzi is the founder of Amahoro Tours. Amahoro Tours is an eco-tourism company with headquarters in Musanze, northern Rwanda. Amani Safaris operates in the Democratic Republic of Congo while Red Rocks Rwanda’s operations mainly focus on Rwanda and neighboring Uganda. Citing the old adage that says, “If the mountain will not come to Moses, Moses will go to the mountain,” Bakunzi says there is no better time than now for his 16-year-old company to expand its sales operations. The US, UK, Russia, India and Germany are some of the biggest source markets for Rwanda’s tourism, a sector that has been growing steadily over the past decade. Tourists to the small central African country are mainly drawn by the unique mountain gorillas that inhabit the country’s Volcanoes National Park. However, trekking these critically endangered species is no longer cheap as Rwanda recently doubled the price of gorilla permits, which Bakunzi thinks was a bad idea. “The gorilla is the meat of Rwanda’s tourism. Such a sudden, massive hike must have sent shockwaves across the industry. Even though we have not yet felt the impact, I’m sure there are going to be challenges very soon,” he says. In earlier times when Amahoro Tours had just been established, the gorilla permit in Rwanda cost a modest $250. However, over the years, the fee was progressively hiked from $250 to $375 to $500 to $750 – and now stands at a staggering $1,500.